Music composed by Mark Mancina. 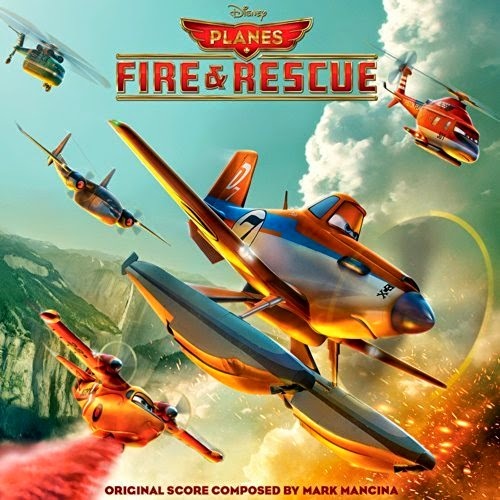 When world famous air racer Dusty (voice of Dane Cook) learns that his engine is damaged and he may never race again, he must shift gears and is launched into the world of aerial firefighting. The movie soundtrack of Planes 2 Fire and Rescue will be released on July 15, 2014.